The Posting of Workers Directive aims at regulating the working conditions of employees providing services in a European Union country other than the one in which their employer is established. 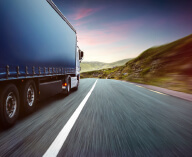 The European Commission has recognised that the nature of the road transport sector requires special rules designed for the posting of workers. A number of EU Member States have already adopted measures in this area, but this has resulted in a patchwork of unharmonised and uncoordinated national legislation across the EU. 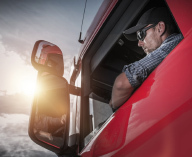 Compliance with this regulatory patchwork presents a special challenge to operators and drivers who cross multiple countries.  Apply clear and uniform rules at the EU level in order to avoid inefficiencies caused by the current patchwork of national rules. 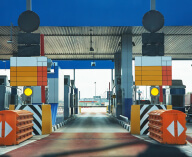 Member States must provide road transport operators with transparent and adequate information on the particular terms and conditions on posting which apply within their borders. 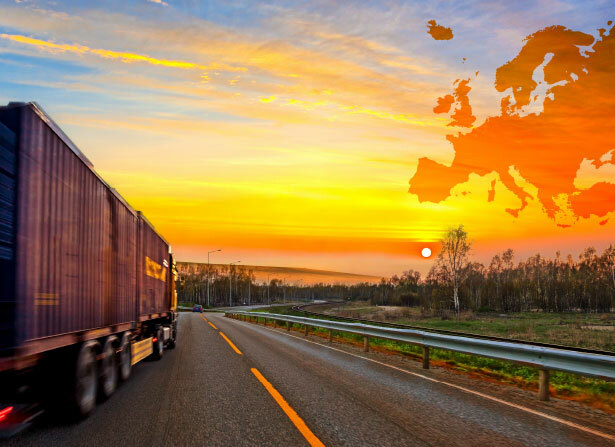 Drivers should not have to shoulder this administrative burden, as it requires carrying on board a wealth of documentation, translated into several languages, in order to ensure compliance with the different European countries regulations. 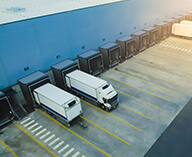 Digital solutions based on a “single window” principle could be a good alternative to pre-declare drivers and provide evidence during roadside checks (one-stop-shop platform). 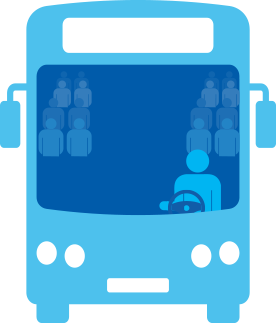 The transport of passengers by bus and coach is a different activity from freight that is governed by separate market access rules. 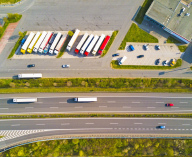 It is therefore necessary to distinguish between commercial road freight transport and passenger transport in the legislation. 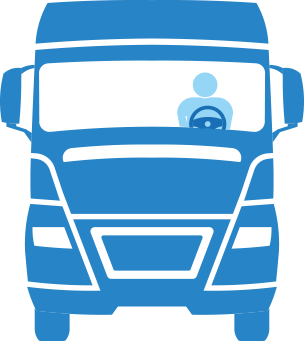 Only occasional cabotage operations carried out by foreign transport operators should be covered by the posting rules.